Welcome to the first segment of the USA Today best-selling collection With Dreams Only of You. This is an exciting standalone novella regarding a knight, a lady, and an ancient Roman sword. Medieval England, AD 1272. The legend begins…. Eryx is very fond of a local lady, but she’s also being heavily courted by his nemesis. Both Eryx and his nemesis are in on the raid, and the nemesis is with Eryx when he discovers the sword. When Eryx declares he is going to give the lady his newly found sword, the competition heats up. What was once a semifriendly contest soon becomes a deadly happening…. Lady Frederica “Freddie” de Titouan is a lovely, gentle lady, and she is quite thrilled when Eryx presents her with the ancient sword. Freddie rather likes the big, dark knight, but the budding romance is interrupted by Eryx’s nemesis. 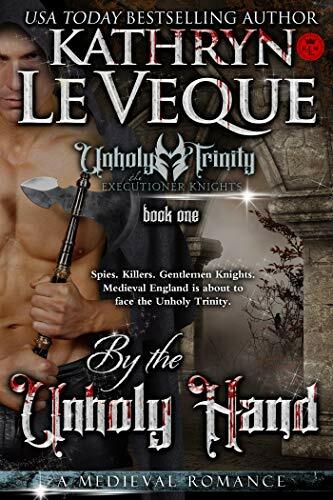 Two knights and one lady make a recipe for disaster when the nemesis is able to blame Eryx for a terrible accident, attempting to sway Freddie against him. 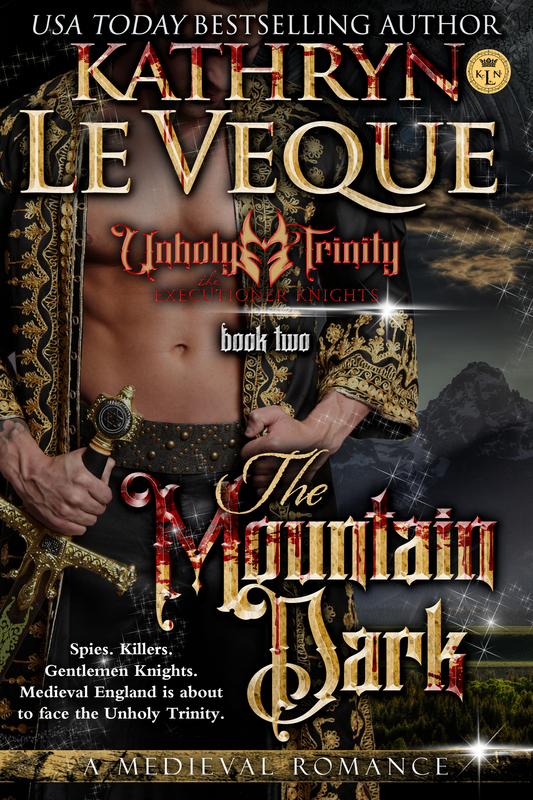 It is the ultimate battle for the lady’s hand in this tale of love, vengeance, and redemption. All segments are standalone novellas or can be heard together for one collective story.